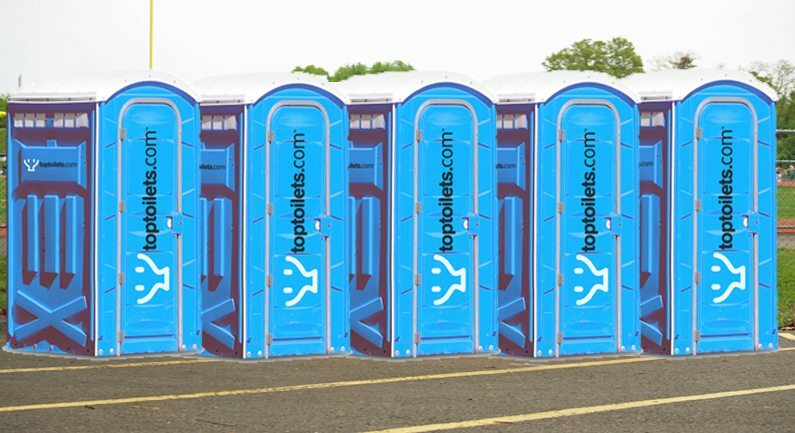 Top Toilets are a part of the PAL Hire Group, so you know you’re going to be in good hands. 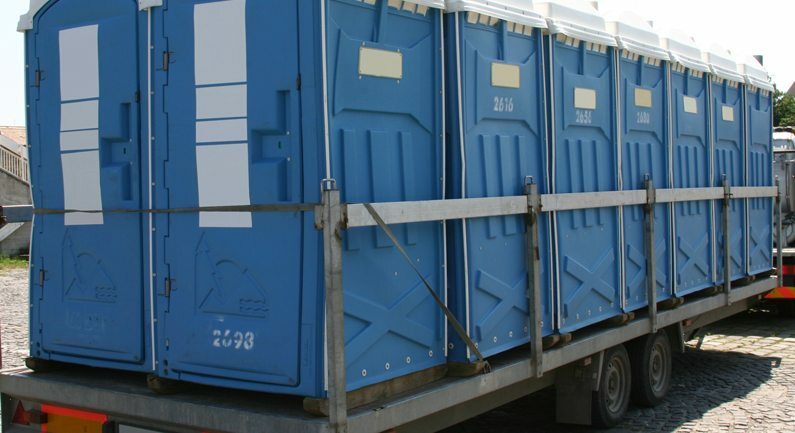 We offer a wide range of portable toilet hire and welfare units that you’re guaranteed to find a product suitable for your job. 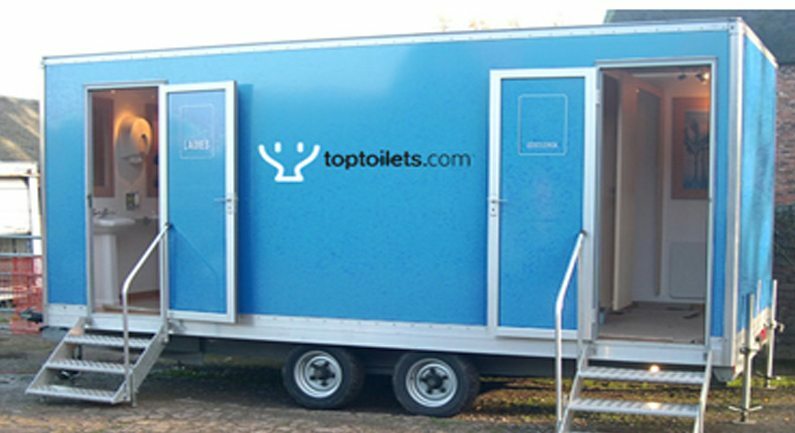 Whether you’re working on a construction site, hosting an event, or having your bathroom refitted and need a chemical toilet in your back garden – here at Top Toilets, we have everything you may need. 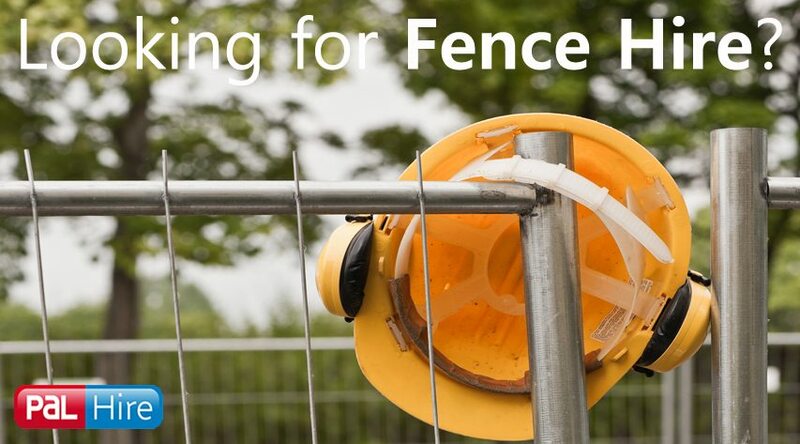 Give us a call today on 0844 686 9342 for more information. 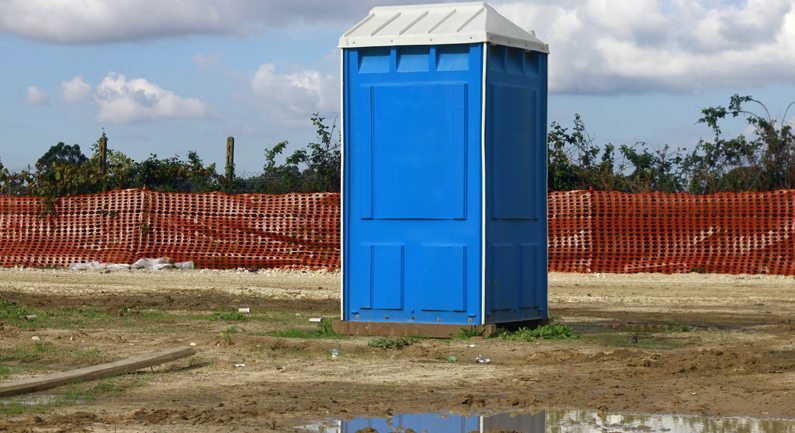 It doesn’t matter what type of job you have on because we can provide you with any type of portable toilet you may require. 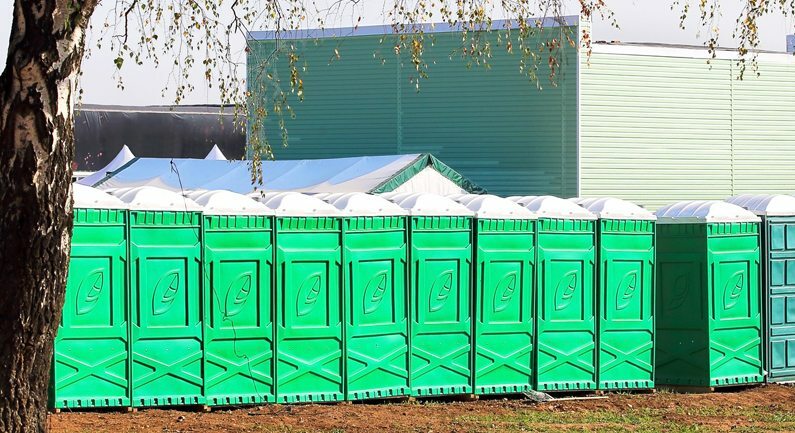 We have luxury toilet hire for VIP areas at festivals, weddings and functions, or urinal hire and toilet block hire for construction sites, and disabled toilets for any event or job. 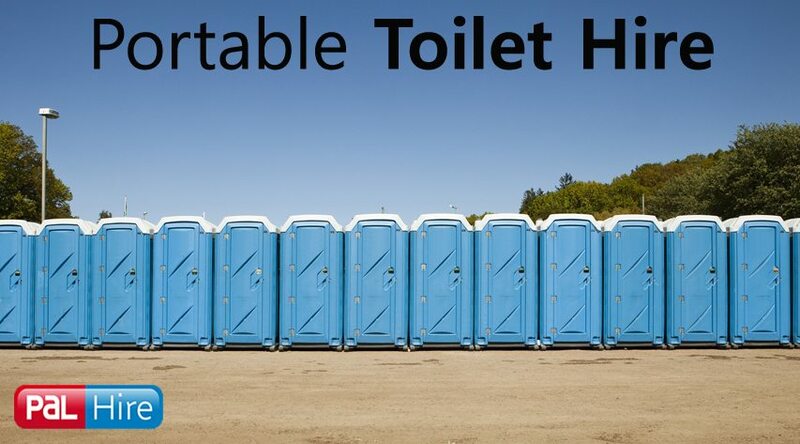 We don’t just stop at toilet hire, either. 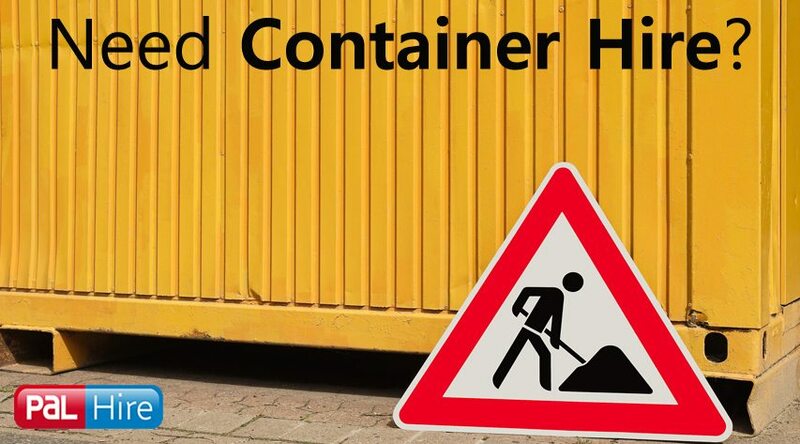 We can hire out shower blocks, welfare units, bowsers and tanks, and portable baby changing units. 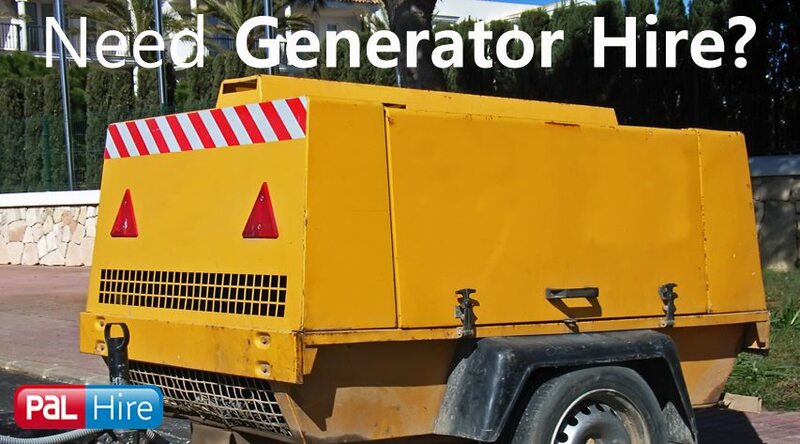 Anything you might need for an event, construction site or personal job. 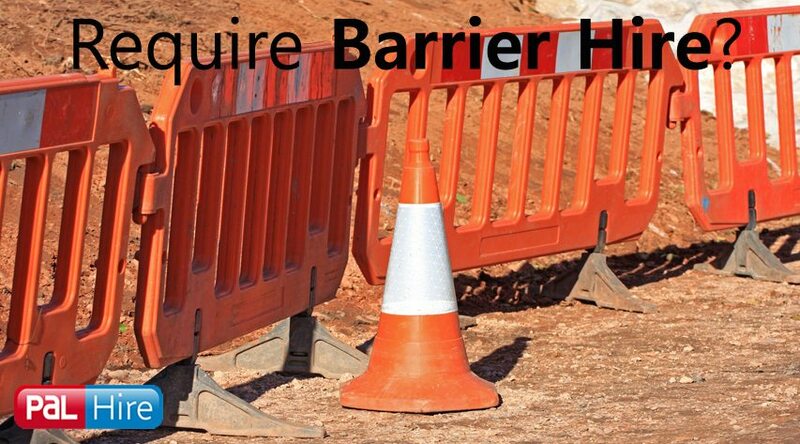 Our job is to make your job easier, and if you want more information, just fill in our 1-minute form for a quick quote, or give us a call on 0844 686 9342 for immediate advice on the toilets we have to offer.